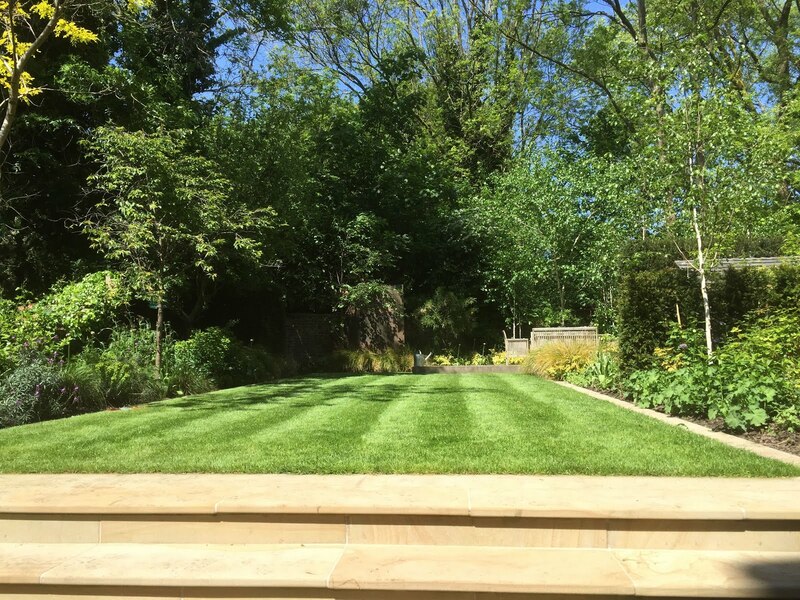 One of our more cost-effective offerings is our Garden Clean and Clear where we have 2 people come to your property to cut back, prune, hoe, weed, deadhead and generally clean and tidy your garden. 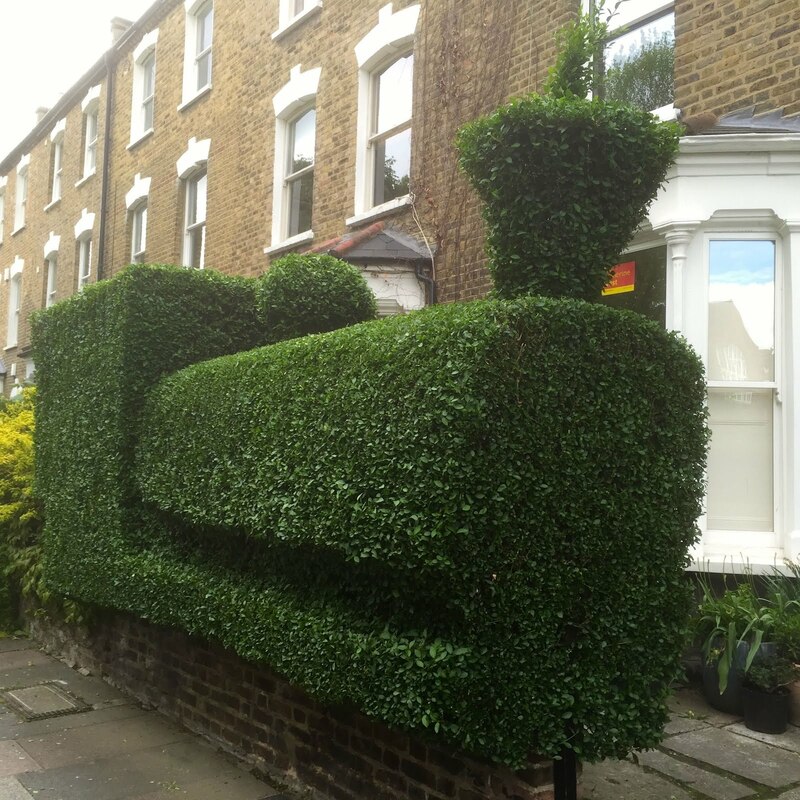 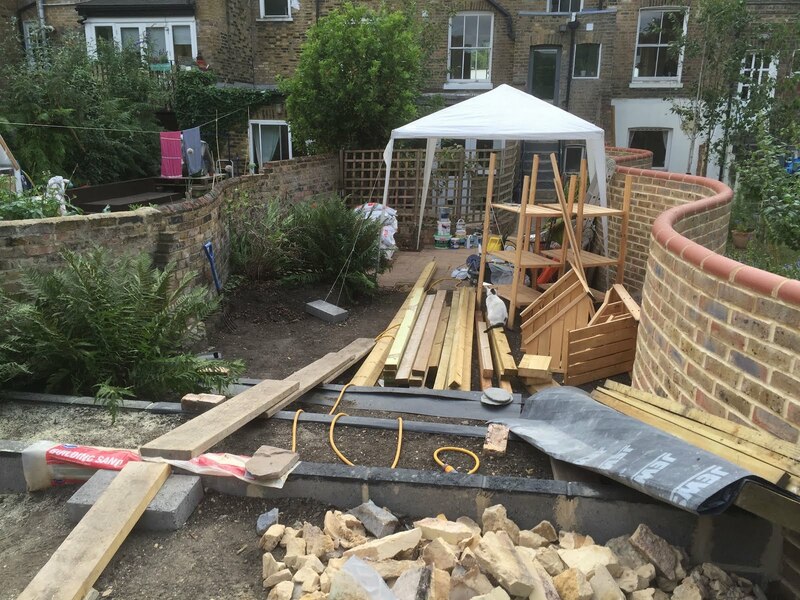 All equipment is included including hedge trimming, tree pruning, ivy/climber cut back, rose bush pruning, etc. 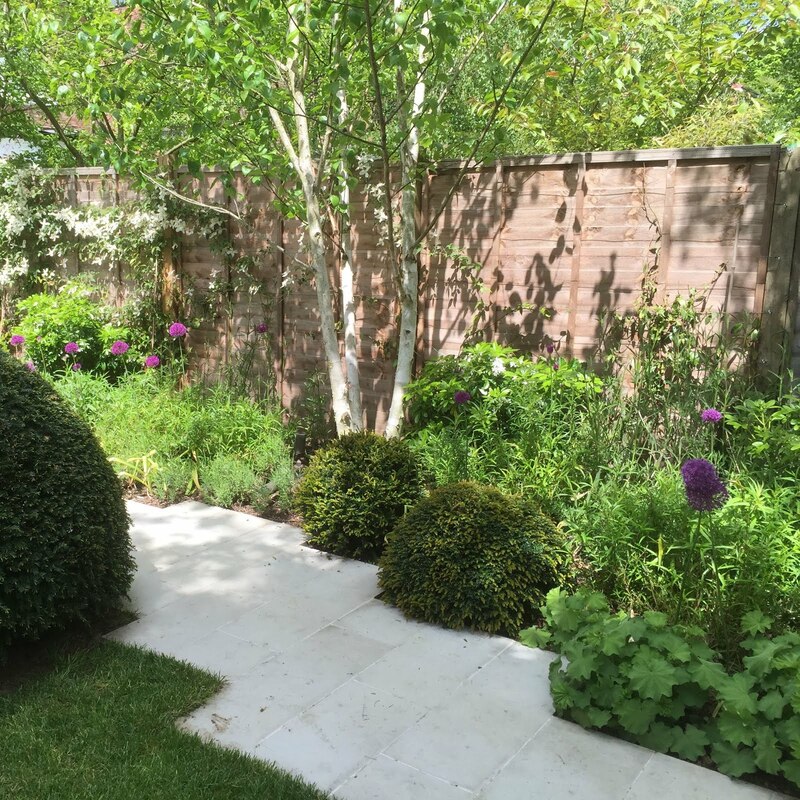 Have us come transform your garden in either a half-day or full-day booking.